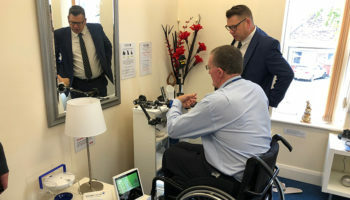 Warrington Disability Partnership’s (WDP) sound business strategy encapsulated by its mobility equipment trading arm has helped it to overcome tough challenges and be recognised as one of the region’s most innovative organisations. 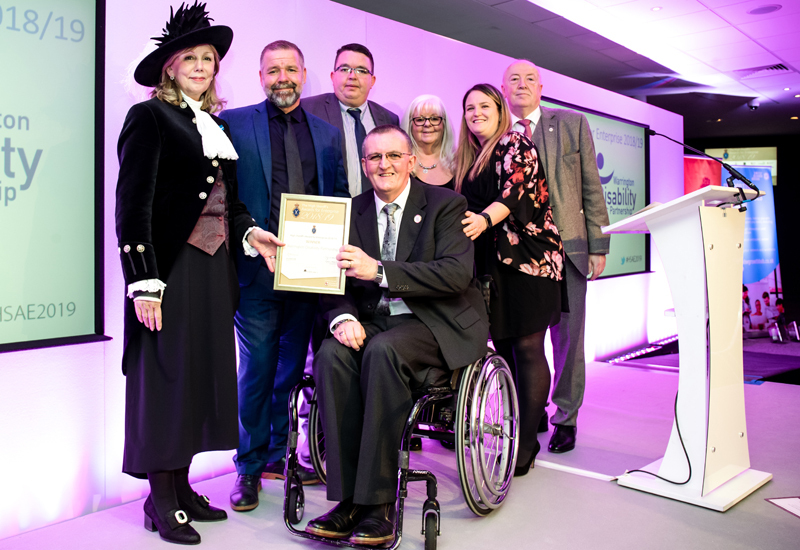 The charity scooped the Cheshire High Sheriff’s Award for Enterprise, which recognises the region’s leading businesses, thanks in part to its retail arm – The Disability Trading Company. 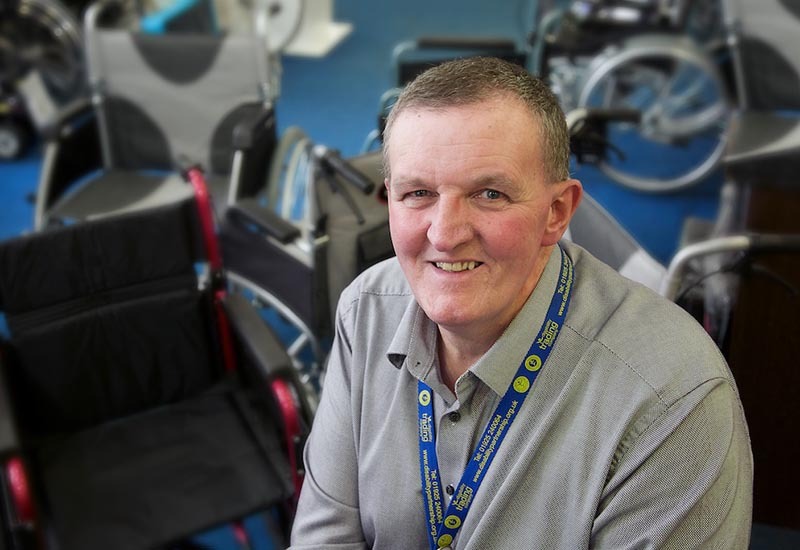 WDP is a user-led, pan-disability charity run by Dave Thompson MBE. 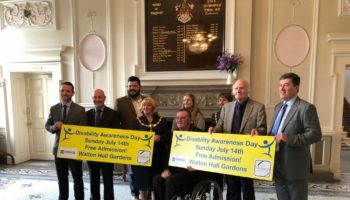 During the past 28 years it has developed and now delivers 28 mobility and independent living services aimed at supporting disabled people and people living with long-term health conditions. Chief executive Dave Thompson said it was an “honour to have reached the shortlist” and that it felt “utterly amazing” to win the High Sheriff’s Award. 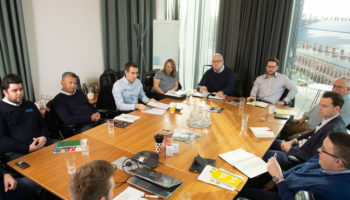 He said: “As a medium-sized charity, we knew that we had to adopt business strategies in order to survive the past few years of austerity which has resulted in years of cuts in grants and contracts with statutory services. 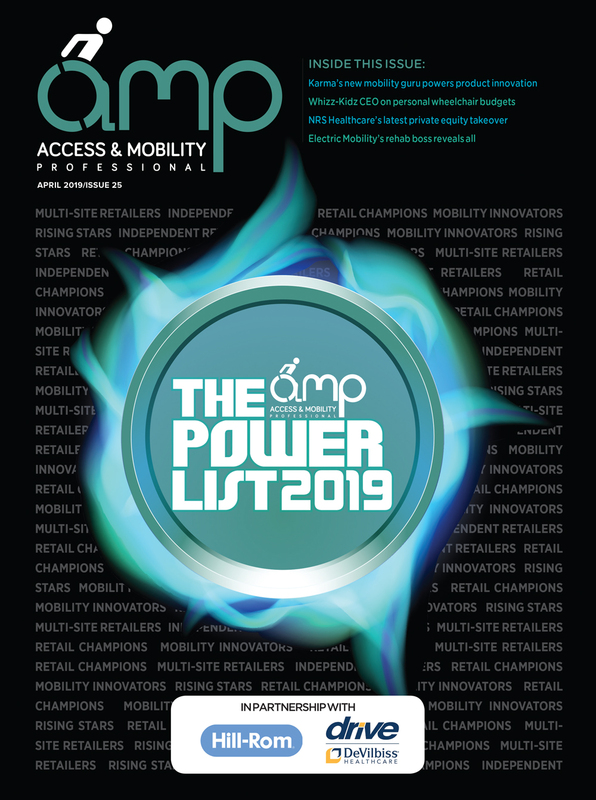 “We have worked hard to find the balance between the use of business acumen needed to develop a hugely successful trading arm, the Disability Trading Company, and the values-based ethical philosophy of our charity.